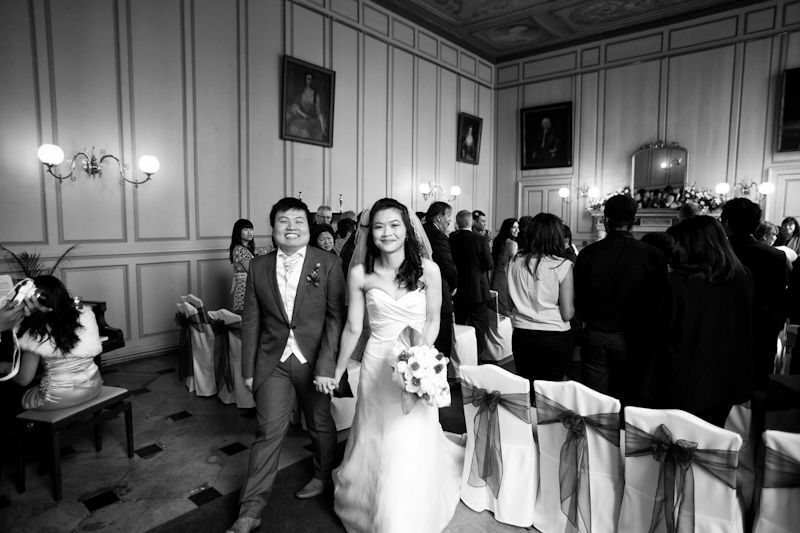 I am conveniently located to photograph weddings throughout London and the South East. I am less then an hour from Victoria station by train and outside central London I can reach easily by car. 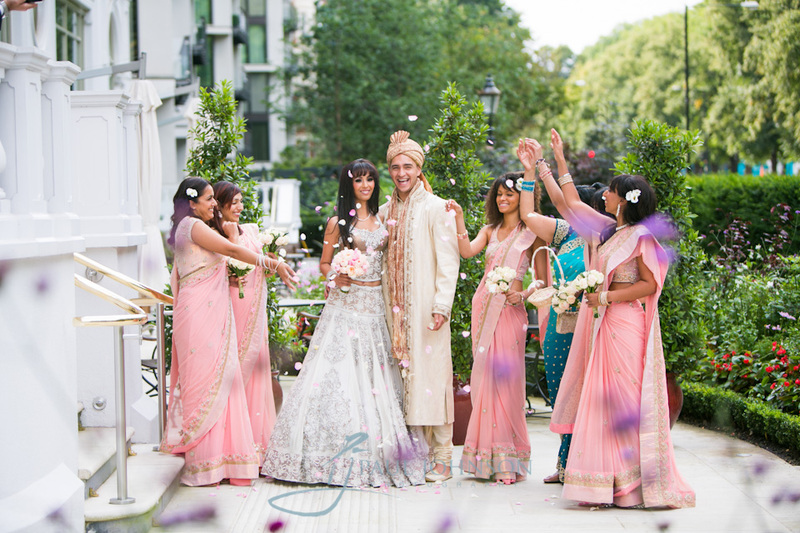 I have photographed numerous weddings at the Mandarin Oriental and many other venues such as Chandos House, The Ritz, Strawberry Hill House, 116 Pall Mall, Plasters Hall, The RAC Club, The Tower of London, The Savoy, Claridges, The Hilton Park Lane. Although not all the venues I have photographed at aren’t listed here as I have photographed over 1500 weddings throughout the South East over my wedding photography career in the last 20 plus years. 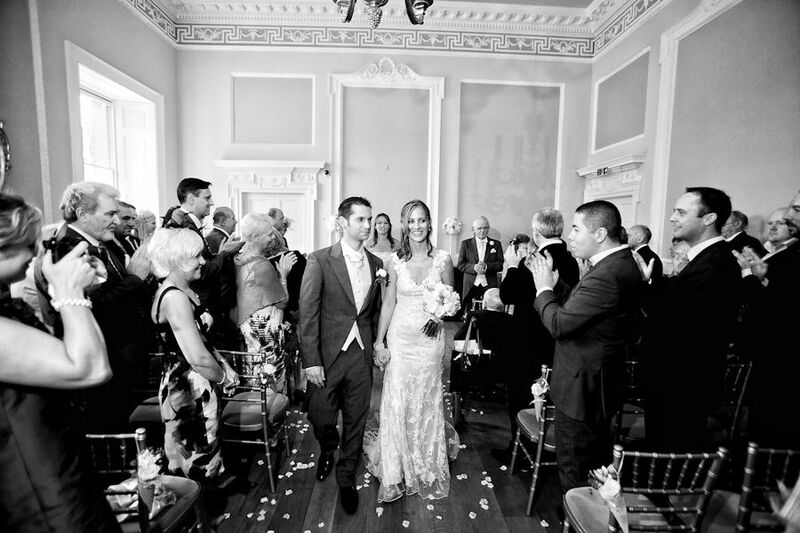 I have photographed weddings throughout Surrey, Sussex, Kent, Essex and beyond. 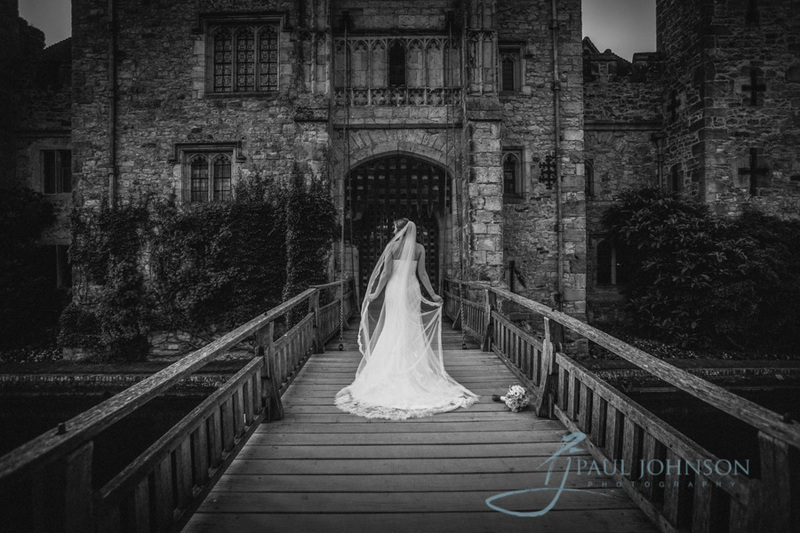 You can view some of the many wedding venues I have photographed at in my wedding venues pages throughout the home counties. 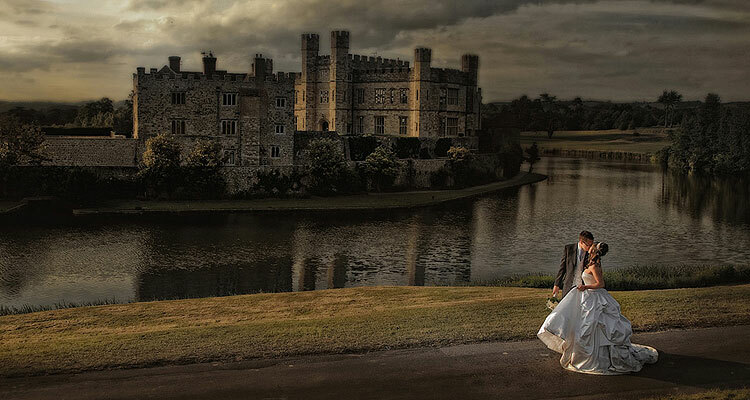 As I am an East Grinstead based wedding photographer I understandably have photographed hundreds of local weddings. With the the boom of the internet has meant travelling further afield. The way I shoot weddings has evolved over the years and today I go about capturing the day as it unfolds as a set of story-telling reportage photos and also created stylized photographs that the best way to describe them is choreographed or directed plus group photos as requested. 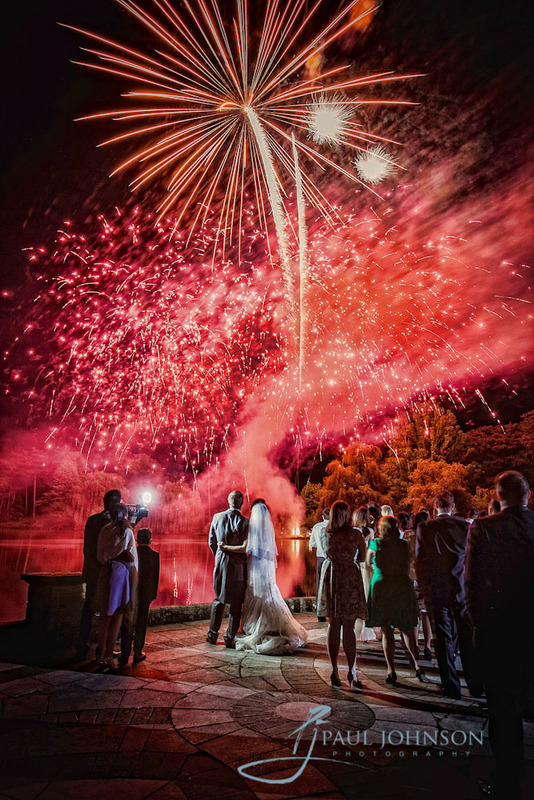 When many couples are arranging their wedding it is often the first time they have any involvement with wedding photographers and a word that will often be in use to describe a certain style is ‘reportage’ or ‘documentary’ photography. 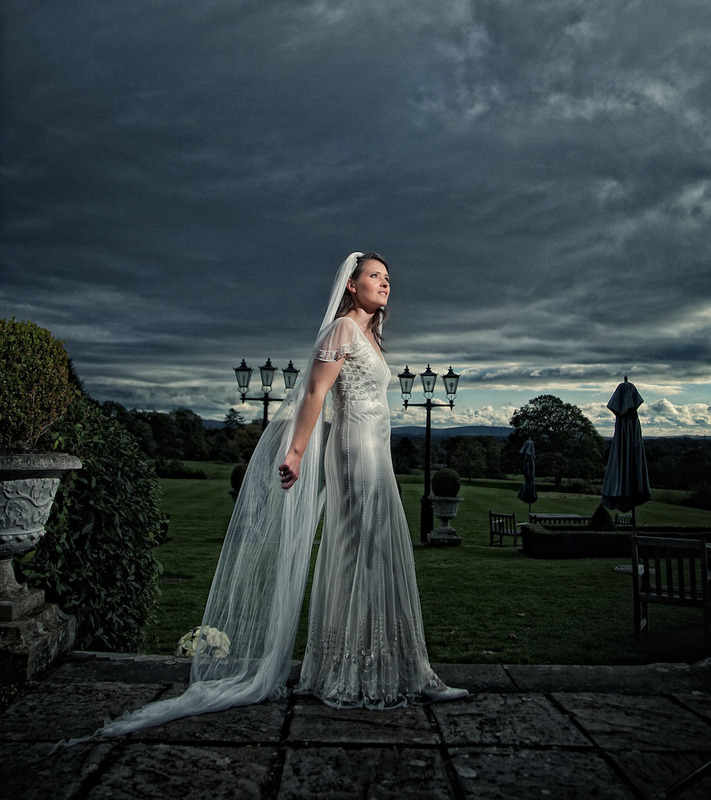 This style is undirected by the photographer and has a ‘fly on the wall’ approach to photographing the wedding day, it can however be confusing to tell the difference between a good ‘reportage’ photo a mere snap or directed photo. Reportage photographs still follow the basic principles of what makes a good photograph which is quality of lighting, composition and artistic interpretation. The majority of reportage photographs are by chance that a certain situation presents itself never to be repeated and the photographer is ready in anticipation captures the moment in time. It will very much depend on the day as to what the photographer captures and what presents itself. The best reportage images are those that are unrepeatable. It goes without saying that certain things will repeat like confetti throwing, ceremony etc. Choreographed/directed photographs are when the photographer is fully engaging with the couple, bride or groom and working towards creating a photograph, sometimes this will also be with a group such as bridesmaids, bestman and ushers etc. Placing them in the best light and location and by his interpersonal skills and artistic ability will bring about a photograph. This could be quite obviously staged and stylistic and it his ability and not by chance that the photograph comes about and is repeatable. He can also create moments and enthuse his subjects in to natural expressions. Sometimes this gets confused with being ‘reportage’ as although these are contrived they can still look natural and as if it just happened by chance which is part of his skill. You also have ‘traditional’ which is again contrived. These could include static groups and still I find many couples want various groups to record who was there. I like to shoot all these styles as I believe this giives my clients a complete coverage of their day and will go towards making a truly stunning wedding album.